Again, this year, the PA is happy to offer a Back-To-School supply buy out program. 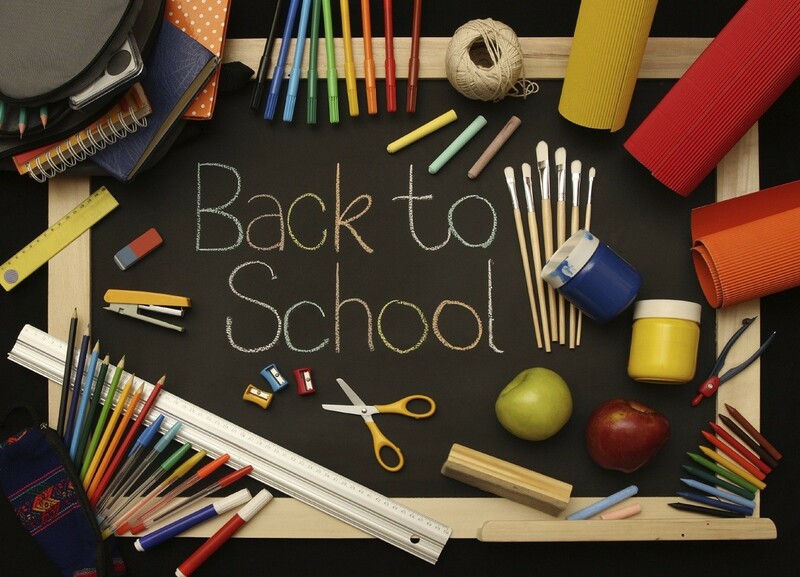 You order your supplies and the PA takes care of getting them to your student’s classroom for the 1st day of school. Please note, you are still responsible for the following: lunch box, back packs (no wheels, please) & socks for dry erase boards. If you prefer to shop on your own, you can also download each class supply on the link below.